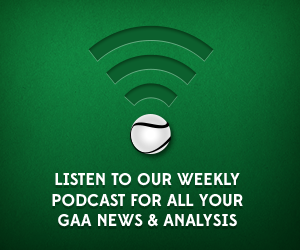 We are delighted to announce that Harry Kehoe has joined the podcast team here at GAA Scores. 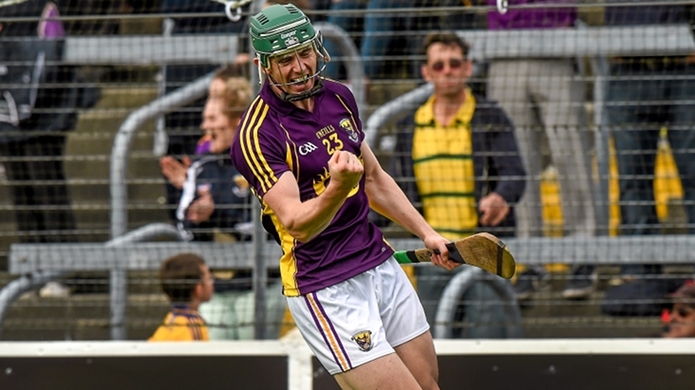 The Wexford Hurling star will add his expertise and analysis, joining Conor Donnelly and Pearse Corcoran, to present weekly Hurling shows in the lead up to the All-Ireland final. Find the lads on Twitter here @conorjdonnelly, @CorcoranPearse and new signing @HarryKehoe1. Kehoe netted a memorable goal for his county in their enthralling extra time replay win over All-Ireland holders Clare.